I absolutely adore calligraphy envelope addressing. 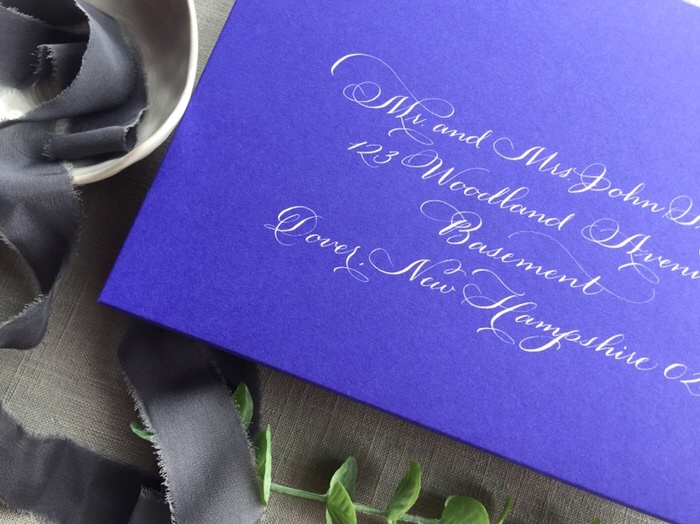 Especially when it is white calligraphy on these stunning cobalt envelopes in my new Flourished Script. The flourished script is delicate and flowing with the classic traditional base structures. 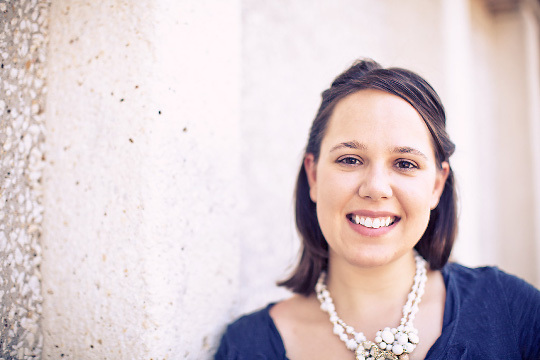 It is pretty, flirty, and interesting but not overly feminine. Order yours today! I had the privilege of working with the team at Bella Flora recently. 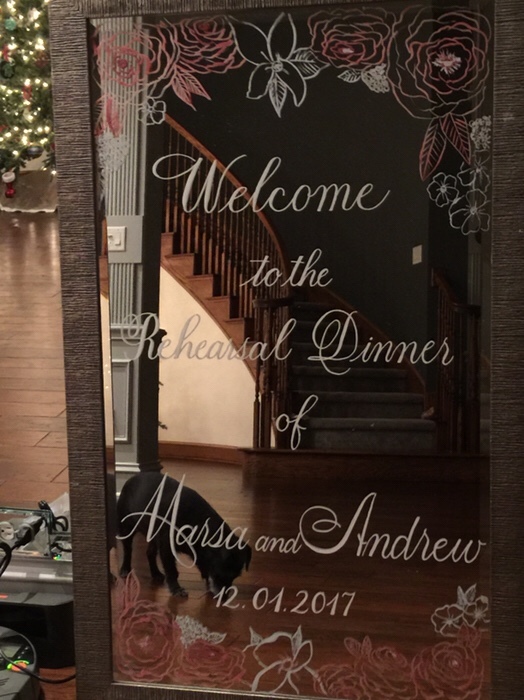 This pretty mirror was designed to welcome the couples guests and reflect the invitation design. I painted the floral design on the mirror in a blush pink and light blue. 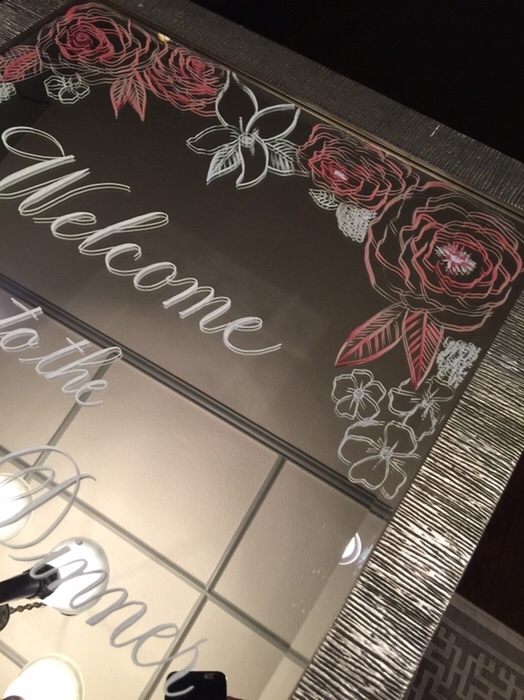 The welcome mirror message was completed using my Olivia script in a white chalk marker. You can see the whole mirror here with a little cameo by the studio pup and my tree. It is so difficult taking pics of these mirrors!